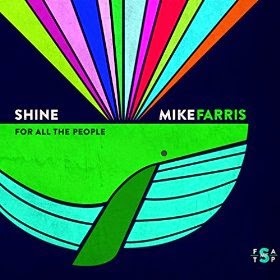 I just received the newest release, Shine For All The People, from Mike Farris and it's nothing short of spectacular. This release is classified as Roots Gospel but I've got to tell you, it's simply great music. Opening with a powerful horn section Farris takes immediate control on River Jordan. Farris has one of those incredible voices that pushes the envelope and with the soul and power inside of him, he just belts it out. This track has an super R&B feel with warm vocal backing and incredible horn work bringing all of the heat you could possibly want. WOW! Up next is Jonah & The Whale with a solid Mustang Sally kind of strut. A groovy organ part keeps up the middle and with a hot bassed bottom and load of sax, Farris just cruises the melody in voice. Very cool! Sparrow opens with Farris sounding like he's standing in front of a congregation, delivering the word with spiritual like key work. Sliding into a dixie blues infused strut with piano, horns and rat a tat drums, this track has a great feel. Warm backing vocals and dixieland styling with that overlaid horn styling makes this track hard to ignore. Excellent! Mercy Now is a solid R&B /soul style featuring Farris in more of a mellow Al Green stance. A solid radio player with powerful backing vocals and instrumentation. Real Fine Day is a country style 2 stepper with twanging guitar and Farris riding the wave. With the power and carefree feel of This Note's For You, Farris just lays it out there. Very nice! The Lord Will Make A Way Somehow has a really nice groove and Leon Russell/spiritual style piano playing doubled up with Billy Preston like riffs. Farris, teamed with the incredible backing vocalists makes this one terrific track. 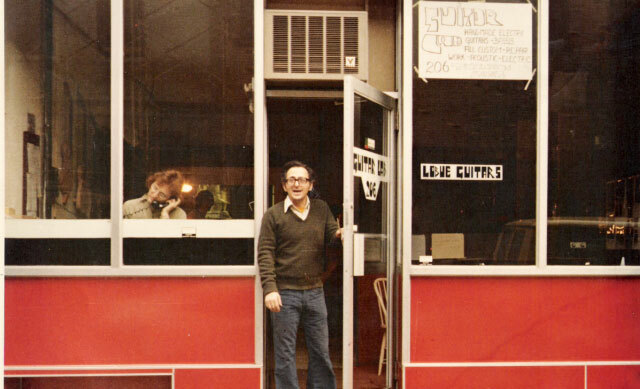 Solid horn overtones and spiritual style singing carries this track high. Farris shows over and again his ability and sense of timing to bring it. 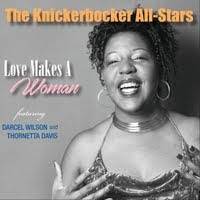 Power Of Love is a great high stepper with Farris and crew really standing on it. Is there a spiritual message in there. I'm sure there is, but if you're alive, you can hardly missed being moved by this music just based upon it's presence. Farris keeps taking it up a notch and it really seems he's there and up it goes again! Soul ballad, Something Keeps Telling Me is a straight up radio track with a catchy melody, spot on backing vocals and well blended instrumentation. How It Feels To Be Free has the strongest relationship to a traditional contemporary spiritual track with solid vocal lead, and organ accompaniment. Farris' flawless delivery and backing vocals punctuation just floats. Wrapping the release is This Little Light, a track that most everyone has heard a million times as a child. Farris takes it on as if it has never been heard and with this girth and with occasional children vocal backing, maybe it never has been. Heavy piano soloing on the track is stellar and bluesy guitar riffs give it a rocky feel. 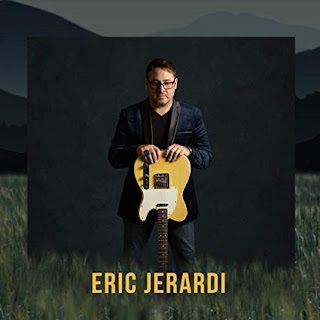 I don't remember anyone since the early days of Leon Russell and the Shelter People who was in the broad national spotlight giving spiritual music this kind of attention and feel. Mike Farris sets himself head and shoulders above his peers with this excellent performance! This is a must hear release and a must see artist!